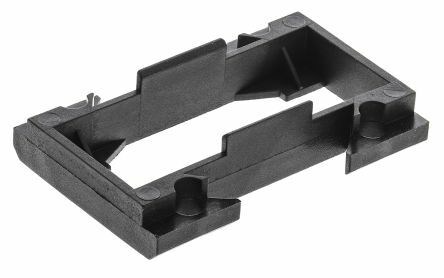 Professional range of 22mm Titan range contact blocks from Eaton. 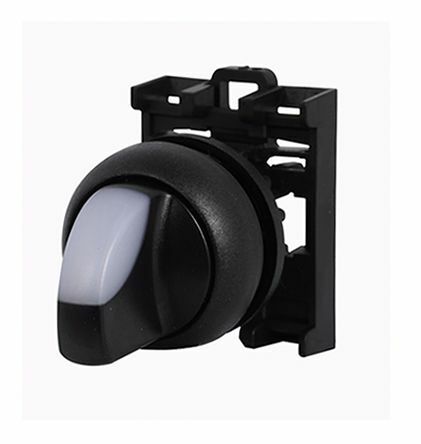 The contact blocks are designed to allow quick assembly of panel mount indicators and control components. 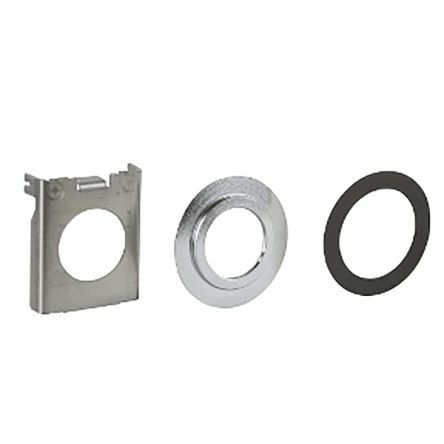 IP20 degree of ingress protectionCage Clamp TerminalsFront fixing.